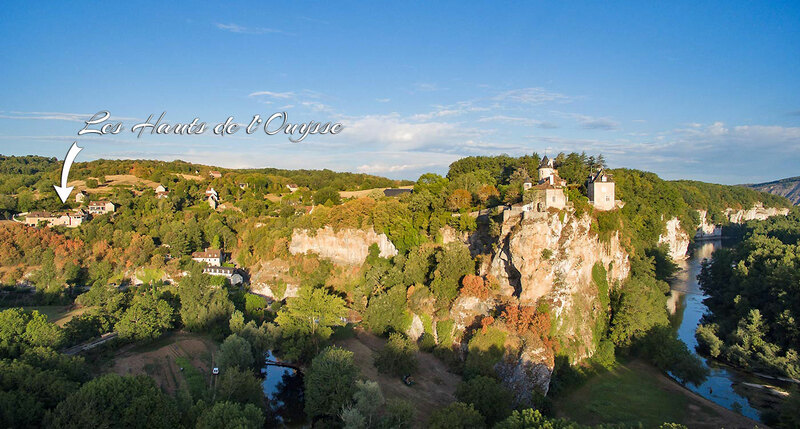 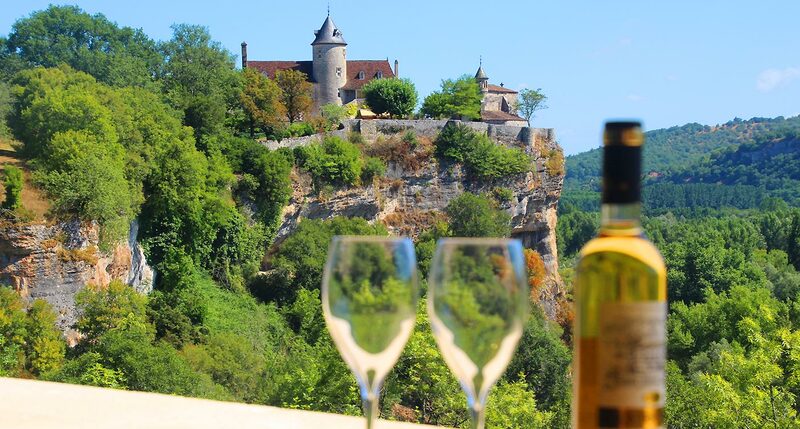 Welcome to the Valley of the Dordogne. 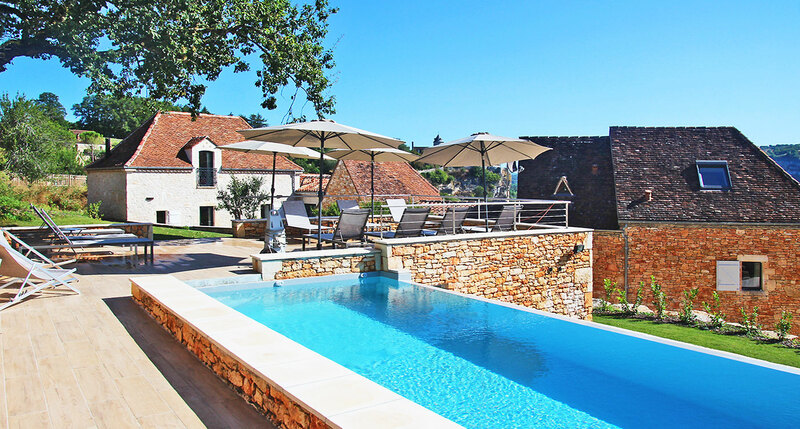 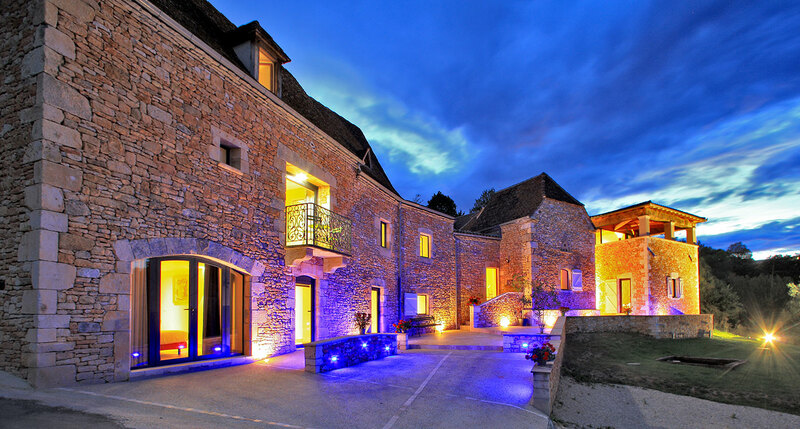 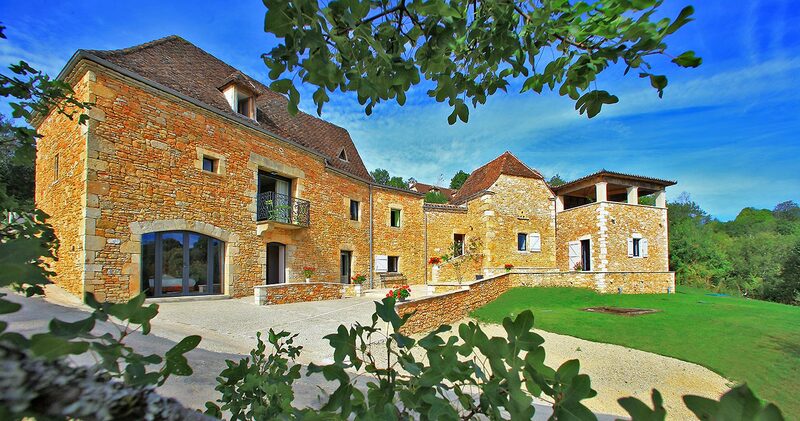 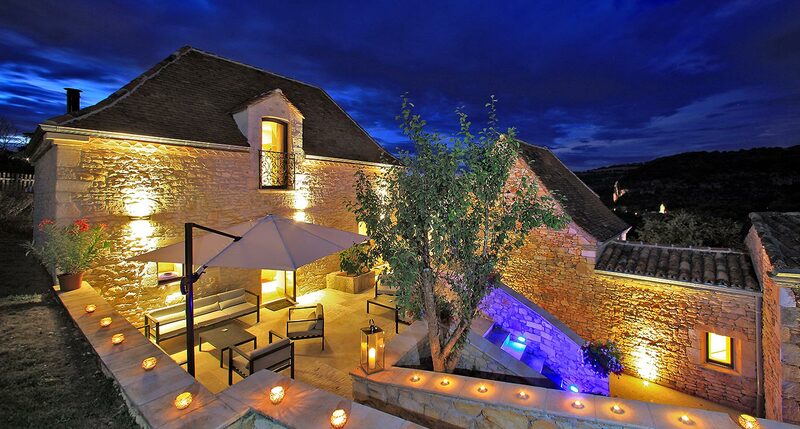 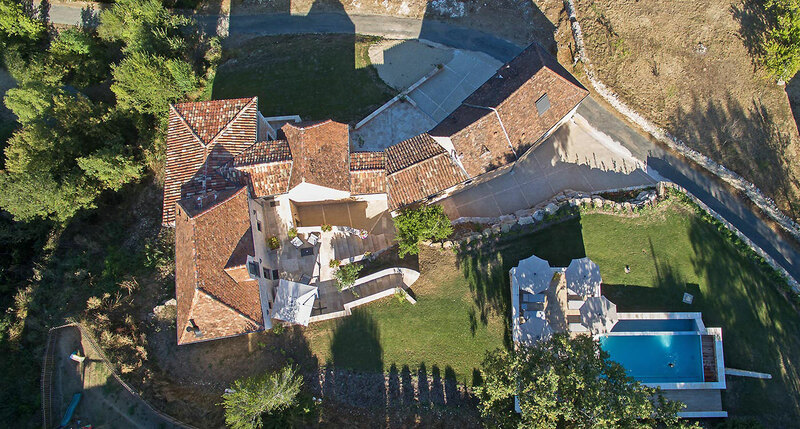 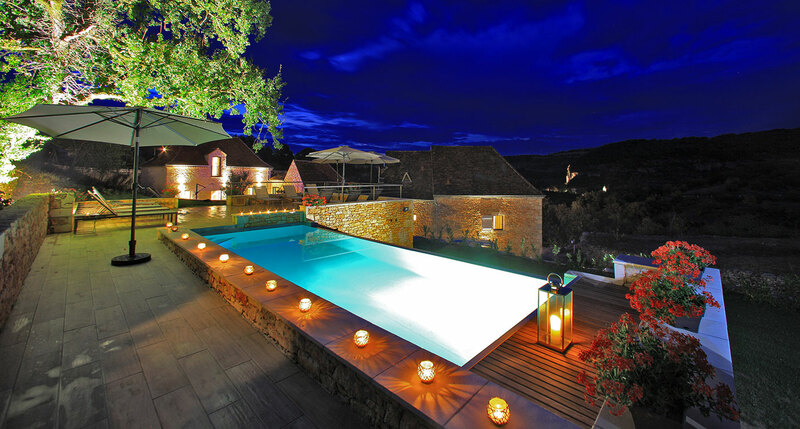 In the village of Lacave, in heart of Southwest of France, the comfort and charm of this well-appointed property await you. 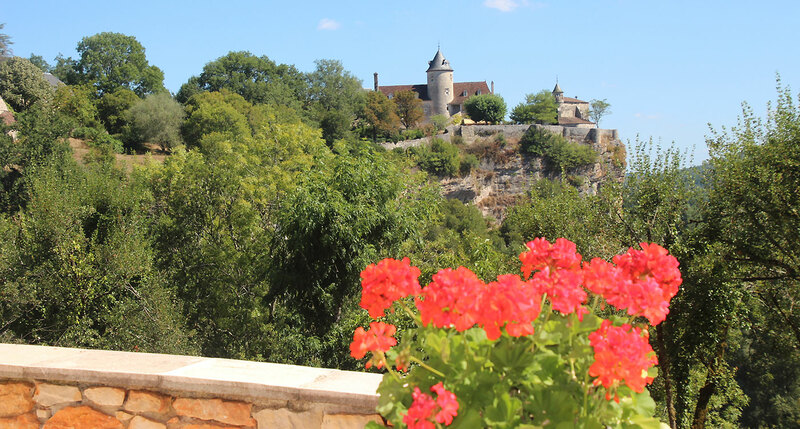 Below runs the Ouysse river bordered by tempting paths and gardens. 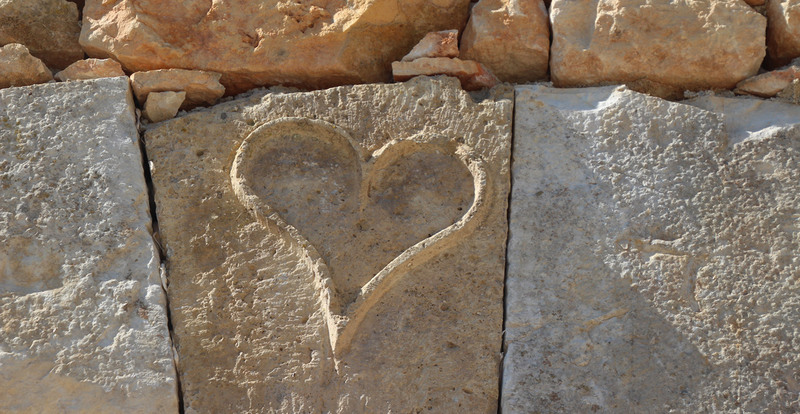 The ruins of a bridge add a romantic touch to the magic of this respite from daily woes.